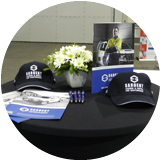 The WA Safety in Construction Conference provides an ideal platform to network and connect with a highly targeted audience. 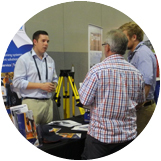 The Conference offers a number of high impact onsite networking opportunities. 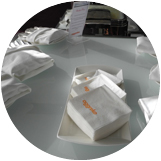 Relay your message directly to the most qualified senior level audience.